Russian state broadcaster Perviy Kanal - translated as Channel One - have secured the rights to broadcast the next six editions of the annual International Ice Hockey Federation (IIHF) World Championship. The agreement means that the Channel will cover every edition of the competition from this year until 2023. For this year’s tournament, due to take place in the Danish capital Copenhagen and the city of Herning from May 4 to 20, Perviy Kanal will broadcast all of the Russian national team’s games. The competition will also be streamed online and through the television network’s mobile phone apps. 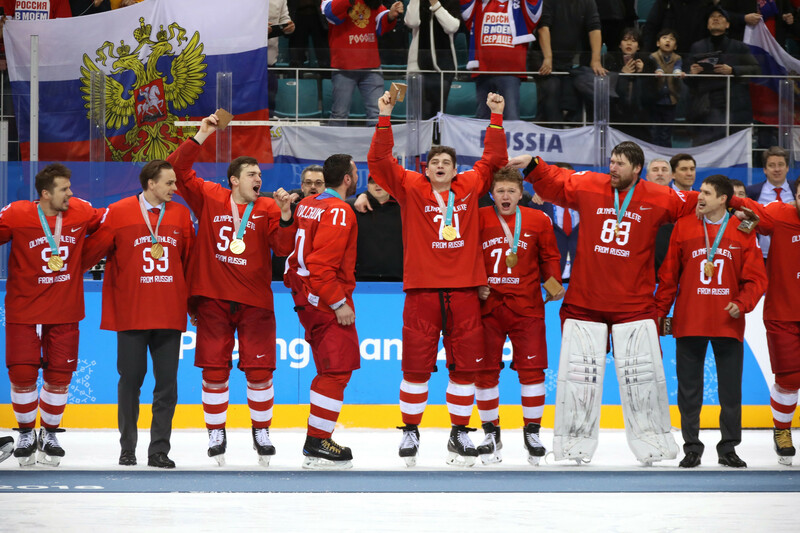 Russia will enter next month's tournament high on confidence after the Olympic Athletes from Russia (OAR) team secured the country’s first-ever Olympic ice hockey gold medal at the Pyeongchang 2018 Winter Olympics in February. They will, however, be without gold medal-winning coach Oleg Znarok who stepped down from his role earlier this month and was subsequently replaced by Ilya Vorobyov. Znarok will still be involved with the team as a consultant. The Olympic champions will begin their campaign against last year’s hosts France and will be hoping to improve on their third-place finish from 2017. Sweden are the defending champions. The next four tournament hosts have already been decided with Slovakia hosting in 2019, Switzerland in 2020, Belarus and Latvia in 2021 and Finland in 2022.